Reorder by creating your own custom case! 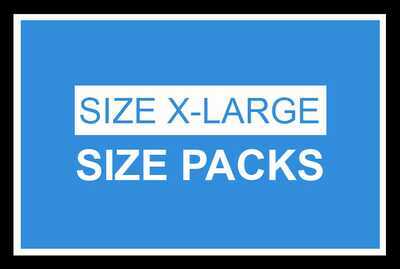 Select up to 2 different print or size packs to fill your case. 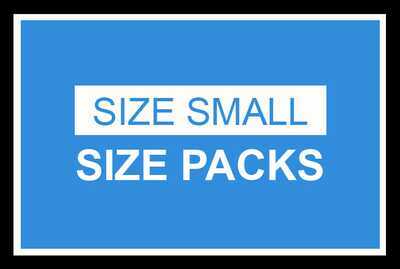 Your custom case must total and be in MULTIPLES of 2 packs (6 pair in each pack=total of 12 pair) using any combination of the print patterns or size packs shown on any footcovering reorder page - you can combine women's, men’s and tweens/kids in your custom case. Summary: You may order 2, 4, 6, 12, 18 etc. 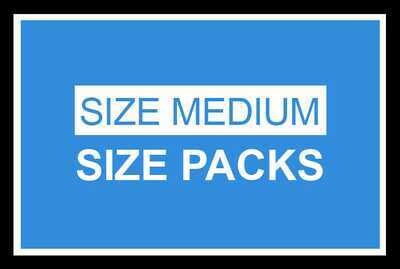 packs as long as the MINIMUM ordered in total or 2 packs and any over this minimum are in MULTIPLES of 2 packs.